The CRTC is calling for comments on a new annual digital media survey that is expected to be administered to all licenced Canadian broadcasting undertakings as part of the fall 2019 Annual Broadcasting Survey. 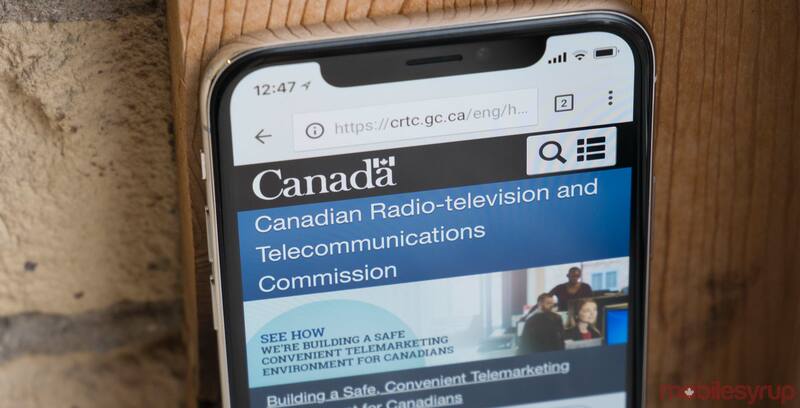 The Canadian Radio-television and Telecommunications Commission (CRTC) will use the survey to collect financial information on digital media broadcasting activities from the previous year. “The survey would not be administered to any non-Canadian digital media broadcasting undertakings that provide services in Canada, or to any Canadian digital media broadcasting undertakings that are not associated with a licensed undertaking,” the notice reads. That would mean the survey would apply to Bell, Rogers and Quebecor, but not Netflix, Spotify or Google, according to telecom blogger Steve Faguy. The deadline to submit interventions is May 14th and replies to interventions must be filed by May 29th, the CRTC said.